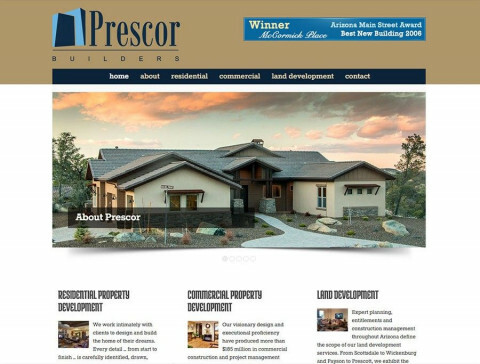 Click/tap here to find the best Flagstaff, Arizona professional website designer for your needs! So, you're ready to build a website but don't know where to start. 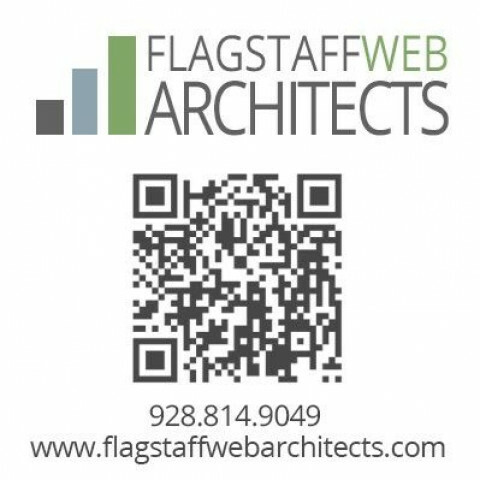 With this Flagstaff website design firm there are no worries, we are here with you every step of the way. From the initial conception of the site to launch day, we will leave no detail uncovered as we guide you through the birth of your new Internet home. What's better, it won't take nine months to complete! 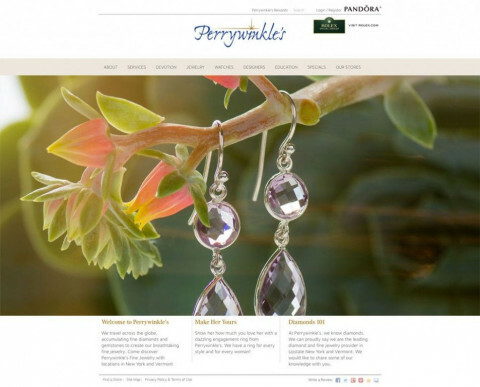 TrailsWeb is proud to offer its line of affordable website design services to small businesses. 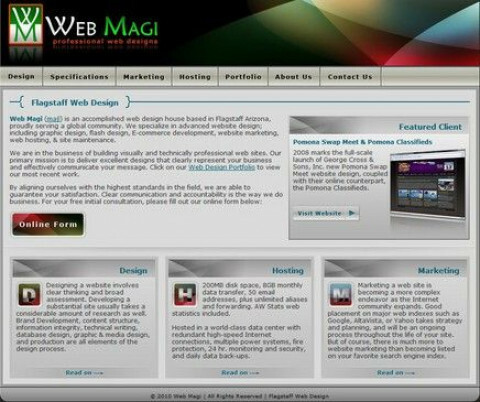 It’s never been more affordable to buy a tailor-made, professional website. Top-Notch, Creative Visual Solutions that set you apart from the competition. Advertising, Graphic Design, Web, Illustration and Photography. 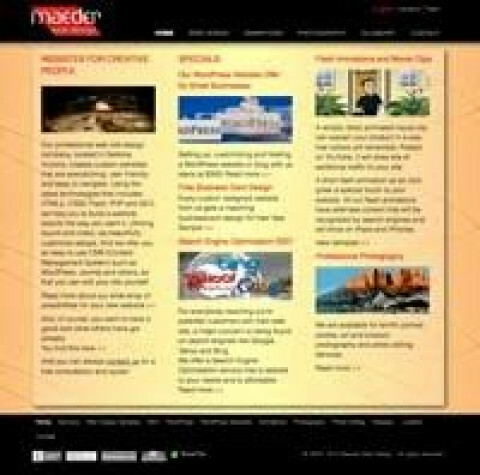 SEO Specialists & Online Marketing Firm: Including Reputation Management, Content Solutions & Press Release Writing. Gravity Station offers a more high end product than many design studios out there, so what makes us stand out? We have nearly 20 years of experience in website design and development, and that alone gives us the needed edge to bring your company to life, or revitalize your already existing company and make you stand out among the vast competition on the internet. We provide quality web sites at an affordable price. We focus on customer service and meeting the customers needs. 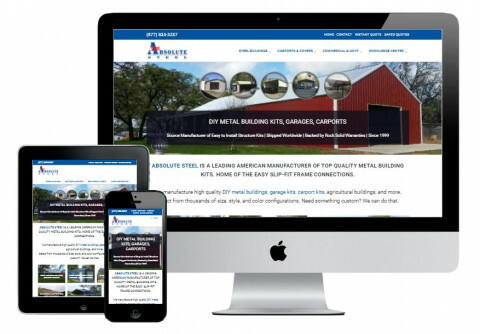 We don’t just “build websites” for established business. Design without a larger strategy is great for an online brochure, but by itself isn’t very effective in generating a return on investment. Aesthetics and trendy design won’t necessarily generate traffic, interest, leads, or sales. But it’ll look nice. Unique, Custom Website Design. Red Puppy specializes in website design and development for Small Businesses and the Sole Proprietor. High-End Design at Affordable Rates. 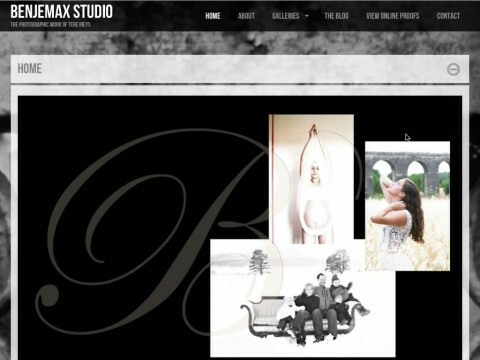 Visit our website for portfolio and full details, http://redpuppywebdesign.com.